Femoroacetabular impingement, or FAI, is a medical state where additional bone develops in a single or multiple of the bones which make up the hip joint, giving the bones an irregular form. As a result, the bones may rub against each other since they do not fit together properly. This friction can ultimately harm the joint, causing pain, discomfort and limiting movement. The hip is commonly characterized as a ball-and-socket joint. The acetabulum, which is part of the large pelvis bone, forms the socket of the joint. The ball of the joint is the femoral head, that is the upper end of the thighbone or femur. A type of soft tissue, known as articular cartilage, covers the surface of the ball-and-socket hip joint. Articular cartilage makes a smooth, low friction surface which aids the bones to slide easily across each other through movement. The acetabulum is also lined by strong fibrocartilage, known as the labrum. The labrum shapes a gasket across the socket, forming a tight seal to provide stability as well as to help properly support the hip joint. With femoroacetabular impingement, bone spurs or bone overgrowth, surround the femoral head, across the acetabulum. The extra bone causes the hip joints to come into close contact and prevents them from gliding smoothly and without friction during movements. With age, this can cause labrum tears and osteoarthritis, or the breakdown of articular cartilage. According to doctors, there are three types of femoroacetabular impingement, or FAI: pincer, cam, and combined impingement. 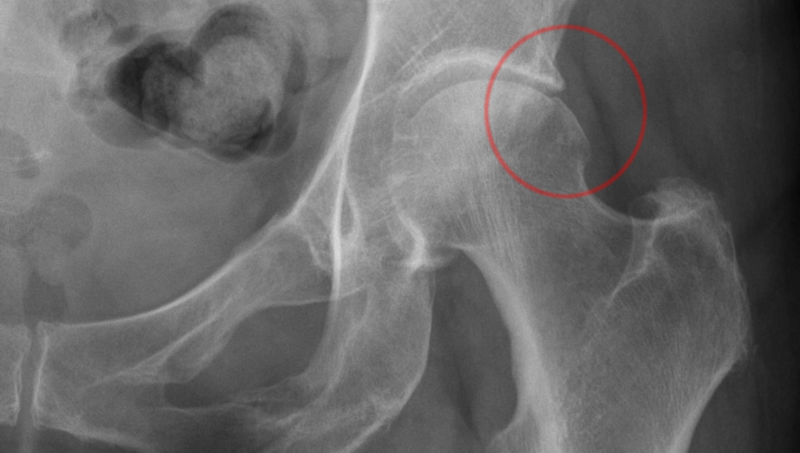 Pincer: This variety of impingement develops when bone extends outwards from the standard rim of the acetabulum. As a result, the labrum is crushed beneath the rim of the acetabulum. Cam: In cam, impingement of the femoral head causes the joint to be unable to rotate smoothly. A bump forms on the border of the femoral head which grinds the cartilage inside the acetabulum. Combined: Combined impingement suggests that both pincer and cam types of femoroacetabular impingement are found. Abnormal development of the hip bones and joints throughout childhood is the most common cause of femoroacetabular impingement. However, it is the deformity of a pincer bone spur or a cam bone spur which leads to joint damage and hip pain. If the hip bones and joints do not form normally, there’s little which can be done to prevent femoroacetabular impingement. Many people may have FAI and never experience symptoms from the condition. When symptoms develop, however, it generally indicates that there is damage to the cartilage or labrum and the health issue may progress. Moreover, athletes are more likely to experience symptoms of femoroacetabular impingement, although exercise does not cause FAI. The most common symptoms of femoroacetabular impingement include: pain and discomfort; stiffness; and limping. Pain associated with FAI frequently occurs in the region of the groin, although it may also occur toward the exterior of the hip. Twisting, turning, and squatting may cause a sharp, stabbing pain while the pain is generally described as a dull ache. For the first consultation, the healthcare professional will discuss the patient’s hip symptoms and talk about their general health and wellness. They will also examine the patient’s hip. As part of the physical evaluation, the doctor will conduct an FAI impingement test by bringing up the patient’s knee then rotating it towards their opposite shoulder. If this recreates hip pain, the test is positive for femoroacetabular impingement. The healthcare professional may also order imaging diagnostics to help determine whether the patient has femoroacetabular impingement, or FAI. The following imaging diagnostics below can be used. X-rays: These will show whether the hip has shaped bones of FAI, and provide images of the bone. X-rays may also reveal signs of arthritis. Computed tomography (CT) scans: More comprehensive than a plain x-ray, CT scans help the healthcare professional determine the specific contour of the patient’s hips. Magnetic resonance imaging (MRI) scans: These tests create pictures of soft tissue. They will help the doctor find harm to the labrum and articular cartilage. Injecting dye into the joint may make the damage or injury show up more clearly. Local anesthetic: The doctor can also inject a numbing medication into the hip joint as a test. It affirms that FAI is the problem if temporary pain relief is provided by the local anesthetic. Femoroacetabular impingement, or FAI, commonly affects the hip joint of many young and middle-aged adults. FAI occurs when the ball-and-socket joint of the hip causes abnormal friction and restricts range of movement. Furthermore, damage or injury to the articular cartilage or the labrum can affect the femoral head or the acetabular socket. 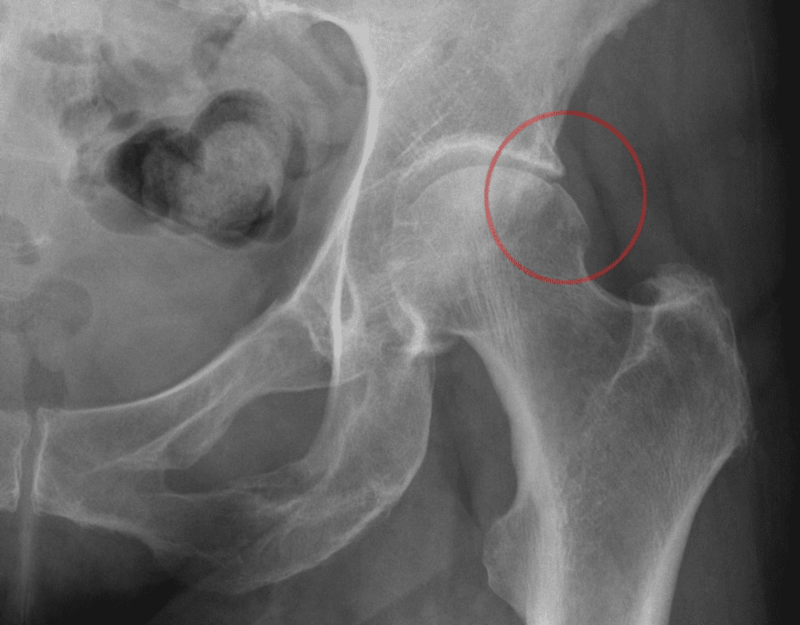 Treatment options for FAI can range from alternative treatment options to surgery. Lifestyle modifications: The healthcare professional may recommend changes in physical activities that cause symptoms, simply altering the patient’s regular everyday routine. Drugs and/or medications: The use of drugs and/or medications, such as ibuprofen, can be offered to help decrease painful symptoms and inflammation. The relief may only be temporary. Alternative treatment options: Treatment approaches like chiropractic care and physical therapy can help provide pain relief to patients with femoroacetabular impingement. Moreover, specific stretches and exercises can strengthen the muscles which support the joint and can boost range of movement. This can help relieve some stress and pressure on articular cartilage or the labrum. If imaging diagnostics and physical evaluations reveal additional hip joint damage and/or injury as well as the presence of other conditions and non-surgical treatment does not relieve the patient’s pain, the healthcare professional may recommend surgical interventions or surgery. Femoroacetabular impingement can be treated with arthroscopic surgery. Arthroscopic surgical interventions are performed with thin instruments using little incisions. The surgeon then utilizes a small camera to look inside the hip. The doctor can fix or clean out any damage to the labrum and articular cartilage by shaving the bulge on the femoral head and also trimming the bony rim of the acetabulum. 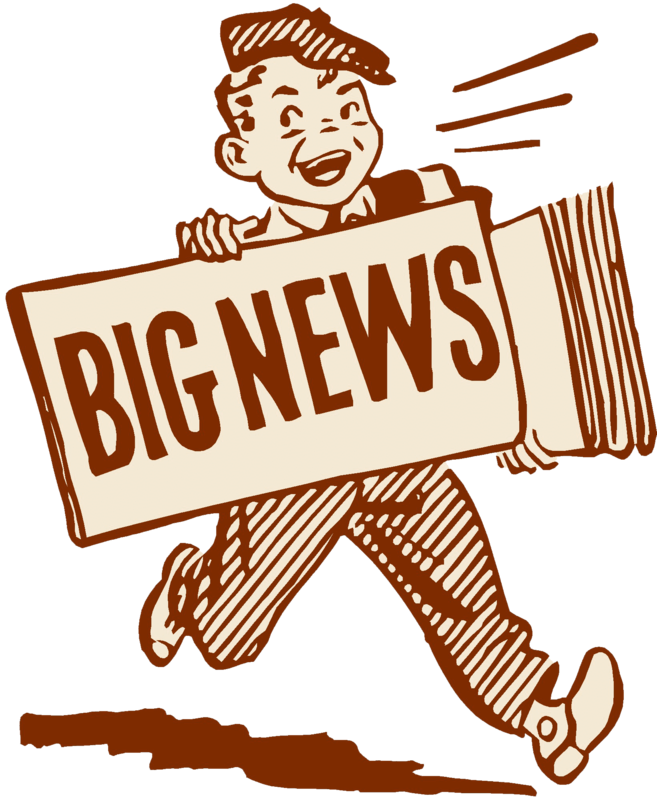 As the results of operation enhance, physicians will recommend surgery that is earlier for FAI. Surgical techniques continue to progress and at the future, computers may be utilized to guide the physician in reshaping and correcting the hip. The scope of our information is limited to chiropractic as well as to spinal injuries and conditions. To discuss the subject matter, please feel free to ask Dr. Jimenez or contact us at 915-850-0900 . 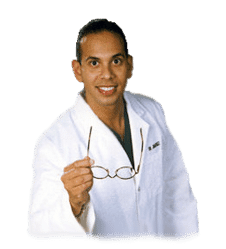 Diagnosis of Hip Complaints: Arthritis & Neoplasms Part I | El Paso, TX. 4 Ways Chiropractic Care Safeguards the Whole Family | El Paso, TX.